Dr Jacques de Wet received his dental qualification in 2006 (BchD) followed by a Dip.Odont in Oral Surgery in 2007. He has previously worked in South Africa as an oral surgeon and general dentist. In 2010 he moved to South Australia and commenced working as an oral surgeon for SADS, Gawler Hospital, Eyre district, Copper Coast and Yorke Peninsula regions, including Wallaroo where he and his family are based. 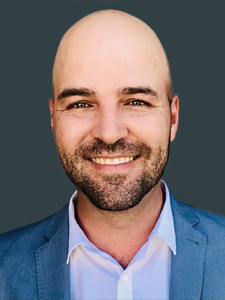 Dr De Wet is passionate about oral surgery, with a particular interest in third molar surgery, and is looking forward to meeting you and working with you in Port Pirie, Port Augusta, Whyalla and Jamestown.